Motorists traveling along Ebenezer Road in White Marsh should look out for delays on Wednesday evening. 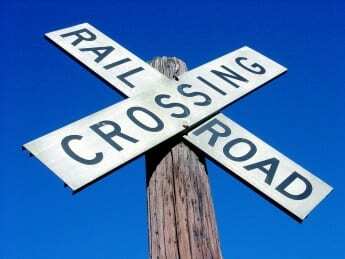 At about 5:45 p.m., the White Marsh Volunteer Fire Company tweeted that the railroad crossing on Ebenezer Road near Route 40 was malfunctioning. The railroad crossing is currently stuck in the “down” position and traffic is unable to get by. CSX has been notified of the issue. There was no word on when the railroad crossing would be repaired.